Welcome To PerfectImage4Life Fitness & Nutrition! Las Vegas Personal Trainer & Sports Nutritionist Mark Lani is the owner & creator of PI4L Fitness and Nutrition Coaching located in Las Vegas, Peccole Ranch, Summerlin, Spring Valley, NV. Mark Lani is Certified by the National Endurance Sports Trainers Association In Advanced Personal Training as well as Sports Nutrition. At PerfectImage4Life Fitness & Nutrition Coaching our team of fitness and nutrition professionals have been helping people just like you, achieve their health and fitness goals for 14+ years and we truly love what we do! We have a true passion for health and fitness and that passion always starts with you, our private client! Dave Purdy is a personal trainer at PI4L Fitness who has been working in the healthcare field for almost 20 years. 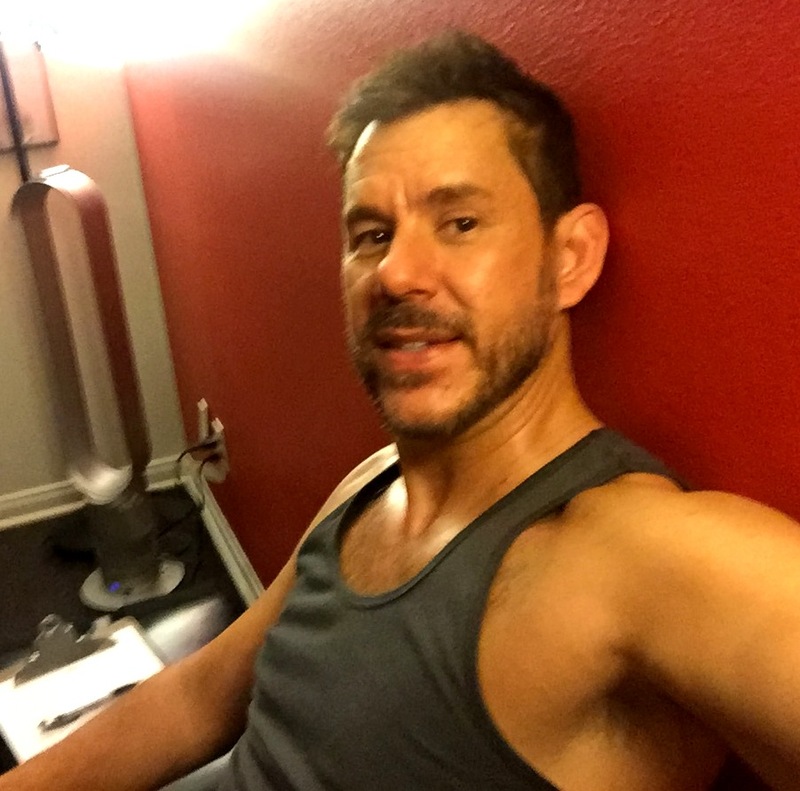 Dave joined PerfectImage4life Private Fitness Training & Nutrition Coaching in Las Vegas, Peccole Ranch, Summerlin, Spring Valley, NV in the summer of 2013! Dave is here to help you achieve your fitness and nutrition goals. The first step begins with you! There are two types of trainers, The Gym Trainer and The Private Trainer, so what is the difference? All personal trainers start out at a gym or athletic club and they are what you call a “gym trainer” then there are the personal trainers that have graduated past that and have unique programs that do not require a big gym name backing them to succeed. They are referred to as “fitness professionals”. Most gym trainers are beginners, not all, but most and do not have several years of experience or the ability to prescribe or create effective and proven workout prescriptions. Once again, we all started out there. Just because a trainer may have a great body doesn’t necessarily mean that he or she has the ability to develop an exercise and nutrition program that will work for you and your specific needs. This not only requires an advanced personal training certification but also years of experience working with several types of people! At PerfectImage4life Fitness & Nutrition Coaching we absolutely love what we do and have a true passion for health and fitness and that passion starts with you, our client! Our your our next success story?